When you segregate the best brands of air conditioners from the rest and compare state of the art technologies, designs and variants, there are some subtle and a few stark differences. Eventually, the choice boils down to factors such as budget, compatibility, durability, warranty and personal preference. Actron split air conditioning systems have noteworthy advantages that set them apart from even the best and most popular brands in the country. Here are some of the many reasons why you should invest in Actron split air conditioning systems. • Actron designs are compatible with any interior. There are many manufacturers that opt for designs, which despite being impressive are unsuitable for different types of interiors. It is difficult and in many instances impossible to work on décor bearing in mind the design and hue of an air conditioner. Actron keeps the styling simple and pleasant. An air conditioner doesn’t really need to be the attention seeker or centerpiece in a room. It needs to do its job, that too quietly. Actron delivers on issues that matter. • While the slim lined backing, the matte finish, the subtle use of colours and overall aesthetics of Actron split air conditioning systems will complement every décor, using the appliance is simpler when compared to most other brands. There is a concealed display with LED readings. None of the readings are hard to see or understand. One doesn’t need to decipher the readings on a display. The interface of the display is clean. There is no clutter and you can check the settings from most angles. The focus of Actron split air conditioning systems is to effectively cool your home without complicating any of its components, application or user experience. • An air conditioner is only partly about setup, application and ease of use. The more important aspects are the technicalities. 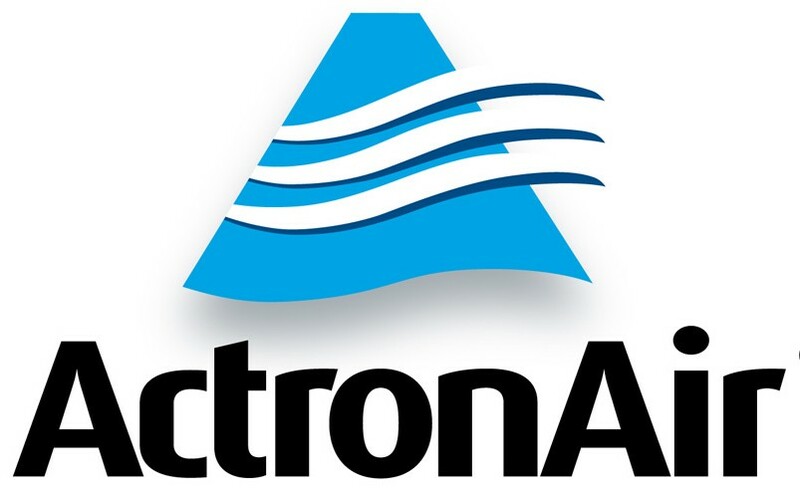 Actron split air conditioning systems run on direct current. As you may be aware, direct current is more reliable and efficient. You will be saving more on energy compared to units running on alternating current. Some of the models of Actron split air conditioning systems have twenty five frequency stages. The inverter compressor uses a technology that allows it to be as much as 35% more efficient than inverter compressors running on alternating current. The outdoor fan for instance is as much as 40% more efficient than those running on alternative current. • Actron split air conditioning systems operate quietly. They provide reliable and consistent cooling. They cool every corner of the room and maintain uniformity of temperature, unlike some models that cool the nearest fixtures more effectively than the spaces away from the indoor unit. The installation is simple, caring and maintenance are a breeze, accessing the various components inside the indoor unit is easy enough for homeowners attend to cleaning and upkeep without any professional help, there is sufficient coverage assured by the warranty and professional help is always on standby whenever one needs some assistance. Actron split air conditioning systems are engineered to function reliably through the scorching summers. Many air conditioners work well when it is mildly hot. The real mettle of a cooling system is tested when the temperatures soar above normal, combined with high relative humidity and there seems no respite on the anvil. When an air conditioner needs to cool the interiors, by around fifteen or twenty degrees from the outdoor temperature, it is put through enormous duress. Whether or not the appliance succeeds in such missions is the real challenge, not cooling a small room with one occupant when the temperature outside is just mildly warm.